This is just a taste of what’s at The Daily Beast. Read the full excerpt here. The press liked to call their style No Drama Obama. It was a nice turn of phrase that matched the mood of the candidate in 2008. But that all changed with the reelection. The personal tensions started earlier and rapidly worsened. They fought in private and in the open. There was plenty of simmering, and often a high boil. The team of rivals rarely achieved a spirit of cooperation and seemed more inclined to bitter, dogged rivalries. There was a new actor in the campaign drama: Jim Messina. Obama convinced Messina to leave his political father, Sen. Max Baucus, by calling him the day after Hillary Clinton dropped out of the Democratic primary contest. 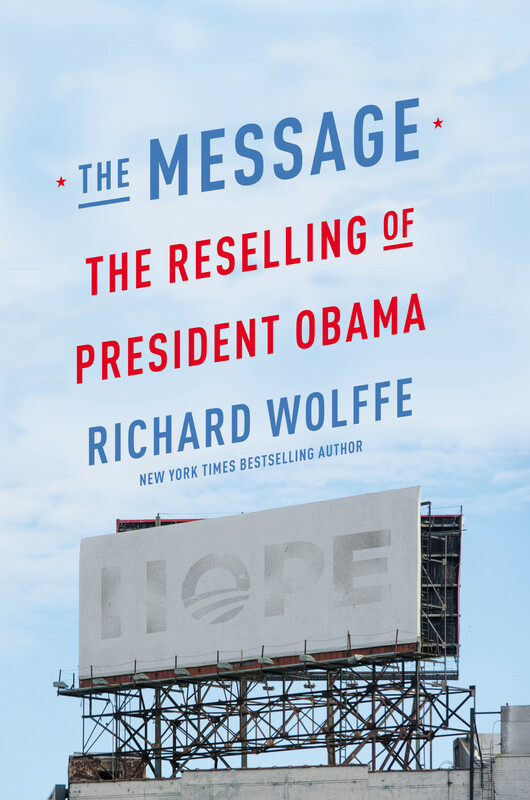 The sales pitch was neither about hope nor change. “You’re really going to get to run a business,” Obama told Messina. Seven days later, Messina was in Chicago with control of the campaign staff and its budget. On his first day at work, David Plouffe handed him a list of half a dozen people. So he did. Messina would introduce himself to bemused staffers and ask them to visit his office for a second or two. That was the last conversation they would have with him at campaign headquarters. Other staffers might be unhappy at taking the ax to new coworkers; Messina was not one of them. He was in Chicago to bring some order to an operation that had outlived the structure of the primaries. If that meant he was unpopular, so be it. Just five months after President Obama signed his historic health-​care reform into law, he shared his armored limo with Messina in Seattle, where they had traveled for an event to help reelect Sen. Patty Murray. Messina asked to defer the conversation until after the midterm elections of 2010. Which was how he ended up in Hawaii at Christmas, wading through the surf with the president of the United States, discussing his next job as manager of the 2012 reelection. There never was another serious candidate for the position. Plouffe had handed him operational control of the 2008 campaign. And the following year, in the White House, Plouffe had once again told Messina to run Chicago. Implicit in that offer was the notion that the two operatives could maintain their working alliance: Plouffe would set the course and steer the strategy, while Messina would run the machine. Plouffe could stay inside the White House, close to POTUS, while still controlling a headquarters 700 miles away. Messina walked into the empty offices in the Prudential building in March 2011 with a single box of personal items. There was no structure and no staff: not even on paper.